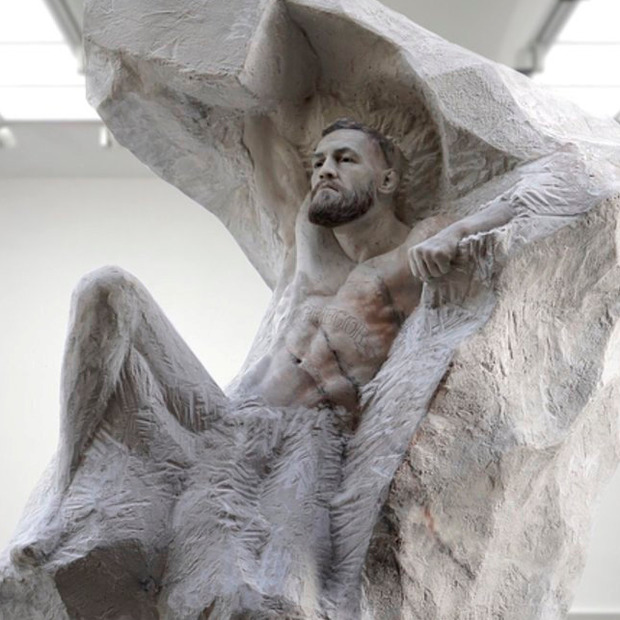 Lithuanian-born sculptor Aspencrow has developed the life-sized statue, titled Atlas, and will present it to the UFC star for his 30th birthday on July 14. Aspencrow, whose real name is Edar Askelovic, spent five months hand-crafting the sculpture. 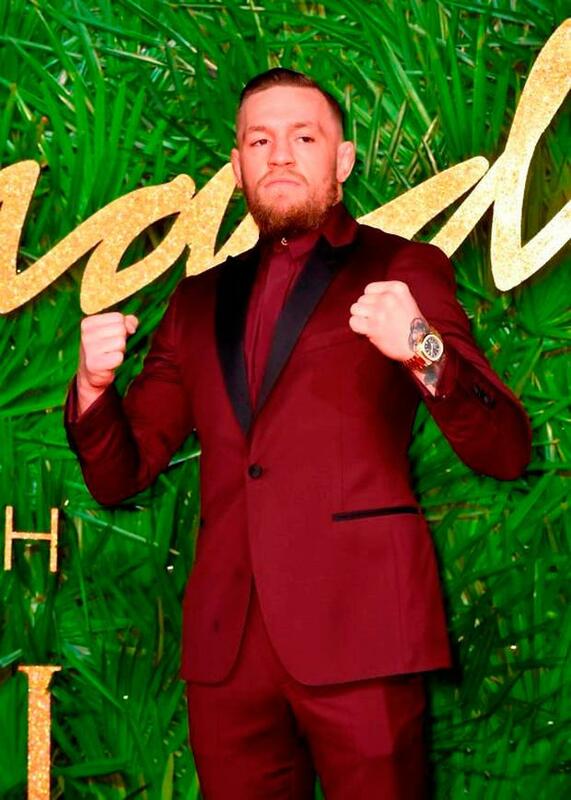 He said: "It is an honour that Conor has accepted this gift from me. "He is a phenomenon of our time, not just a smart athlete but also a visionary. "To create the piece, I looked back to antiquity, when athletes were immortalised in sculptures as gods. "I combined some details from a Michelangelo statue with modern-day graffiti to capture the present day's warrior sensibilities. "People of our generation grew up on graffiti and hooliganism so I've displayed part of his tattoos on his back in graffiti." The piece will be on display to the public at the JD Malat Gallery in Mayfair, London, until September 30 before it is presented to the Crumlin native. It is made of platinum silicone and marble powder. The eyes are made from polyurethane resin and the hair and beard from real hair. The statue has been valued at €56,000.